New Lennar Home! 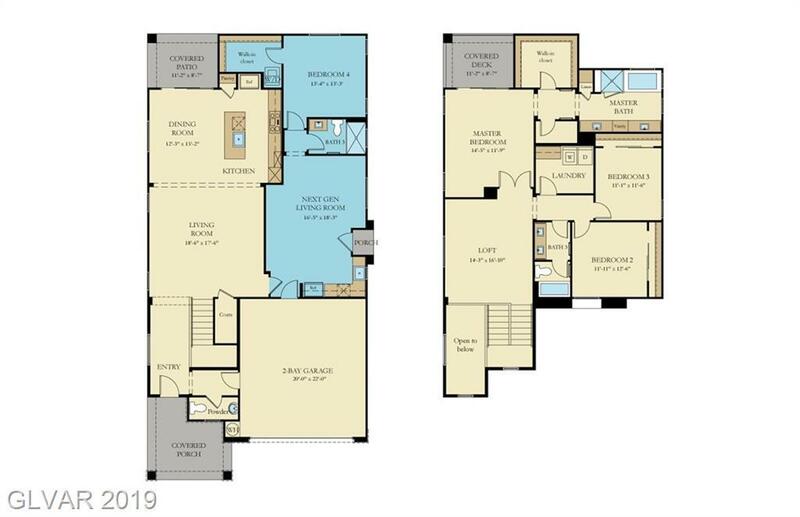 The gorgeous 2,960 sq. 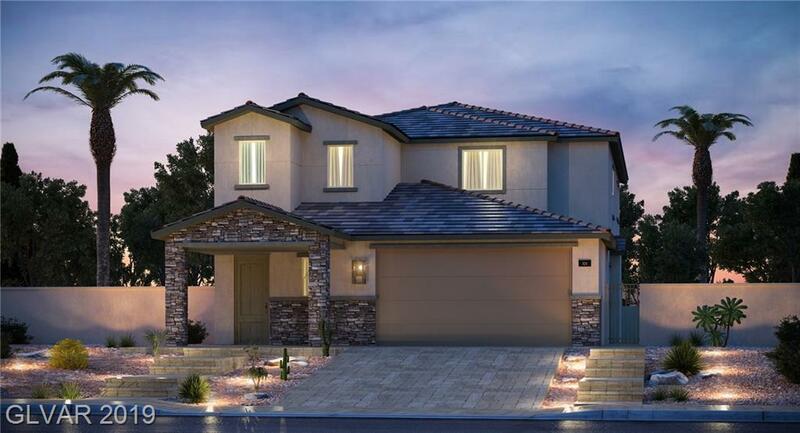 ft. Verbena is a two-story home with 3 bedrooms, 2.5 bathrooms, a covered patio, flex space, and a 2-bay garage with a Private Guest Suite. The Verbena comes with Lennars Everythings Included package that features upgrades like granite countertops, GE kitchen appliances, raised-panel cabinetry, home automation and much, much more!